Haga clic en el botón de traducir de Google en el encabezado del sitio web. Grace has been a phenomenal service advisor. Every time I have an issue with my ‘17 GTI, I just have to contact her and she has me in and out, no hassle. And to top it off, every service comes with a complimentary car wash. 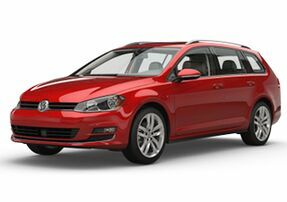 If you have warranty for your VW, I have a hard time believing you leave Onion Creek unsatisfied. Often finding the perfect vehicle begins with finding the right brand. If you are curious about VW, and want to learn more about what they have to offer, then you need to come down to see Onion Creek Volkswagen and our inventory of new Volkswagen models. In fact, you can browse them all right online. 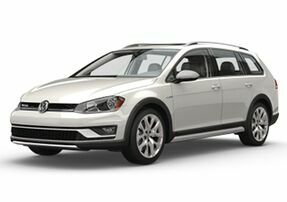 Find out for yourself what Onion Creek Volkswagen has to offer, and see our impressive selection of Jetta, Passat, Tiguan, and other VW models. In addition to our new inventory, we also have an extensive used inventory that includes cars, trucks, and SUVs from a variety of manufacturers. 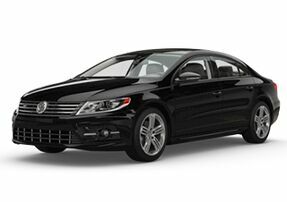 We can even take care of all your Volkswagen service and maintenance with our on-site service center. We love working with Austin and the surrounding communities, that’s why our family built this dealership a few years ago. 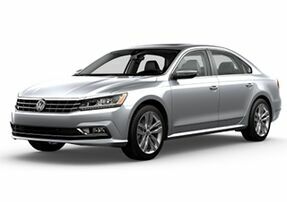 Our family has been selling cars since 1989, and Onion Creek Volkswagen specifically helps customers in San Marcos, Georgetown, and Westlake find the right vehicle right here in Austin. Let us earn your business. Stop down and see us today, or browse our website now and learn about everything that we have to offer. Often finding the perfect vehicle begins with finding the right brand. 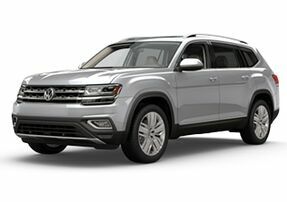 If you are curious about VW and want to learn more about what we have to offer, then you need to come down to Onion Creek Volkswagen and see our inventory of new Volkswagen models. In fact, you can browse them all online right now. 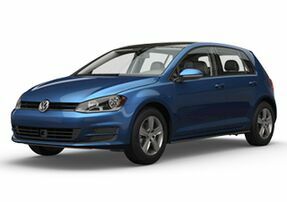 Find out for yourself what Onion Creek Volkswagen has to offer, and see our impressive selection of Golf, Jetta, Passat, Tiguan and other VW models. In addition to our new inventory, we also have an extensive used inventory that includes cars, trucks, and SUVs from a variety of manufacturers. 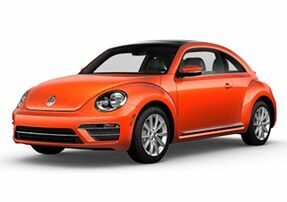 So no matter what you are in the market for, we have options on our lot for you to take a look at! Come by and check them out today! 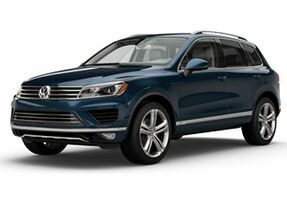 If you need any service, repairs, or upgrades done to your vehicle, we can take care of all your Volkswagen service and maintenance with our on-site service center. Our professional factory-trained mechanics are here to serve you with a smile, and are supplied with genuine factory-made parts to service your vehicle with parts made specifically for your make and model. So whether you need access to these parts or just need your oil changed, we can get you back out on the road in a snap! 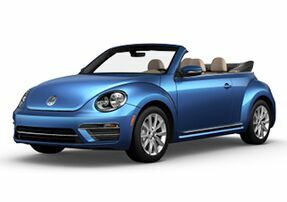 Visit our local VW dealership and service center in Austin, TX and let us take care of all your VW needs!